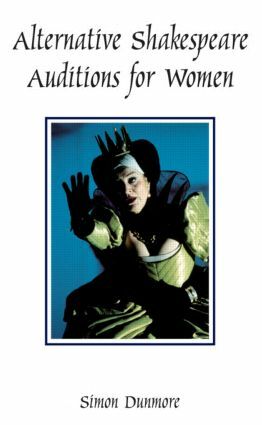 Like the companion volume for men, Alternative Shakespeare Auditions for Women brings together fifty speeches from plays frequently ignored such as Coriolanus, Pericles, and Love's Labours Lost. It also features good, but over-looked speeches from more popular plays such as Diana from All's Well That Ends Well, Perdita from The Winter's Tale and Hero from Much Ado About Nothing. Each speech is accompanied by a character description, brief explanation of the context, and notes on obscure words, phrases and references--all written from the viewpoint of the auditioning actor. It is the perfect resource for your best audition ever.